This little piggy went to market … and this little piggy laughed all the way to the bank! 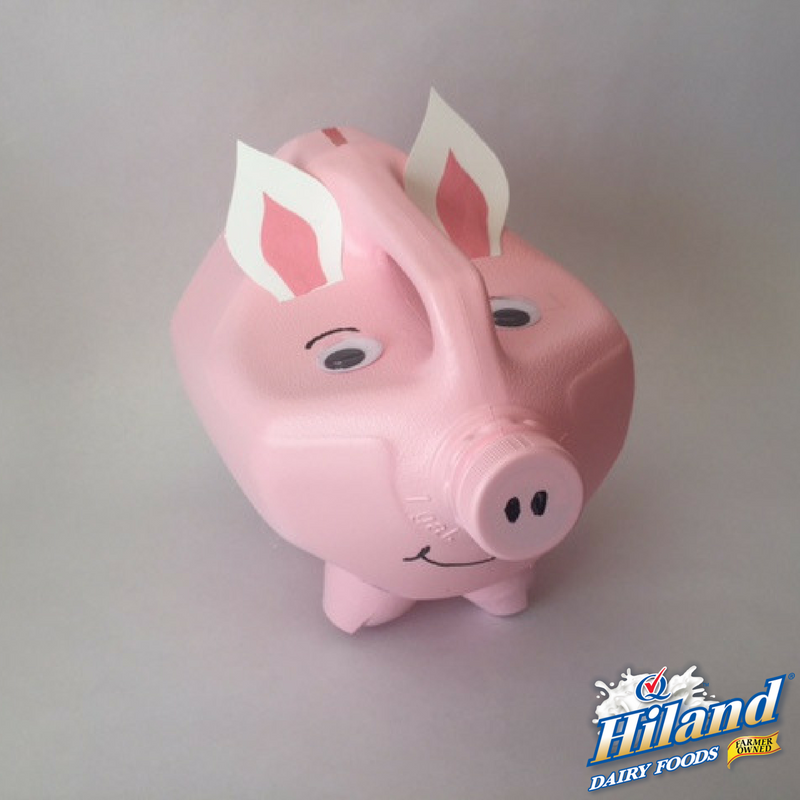 You can repurpose a gallon-sized Hiland Dairy Milk jug to make this cute piggy bank. 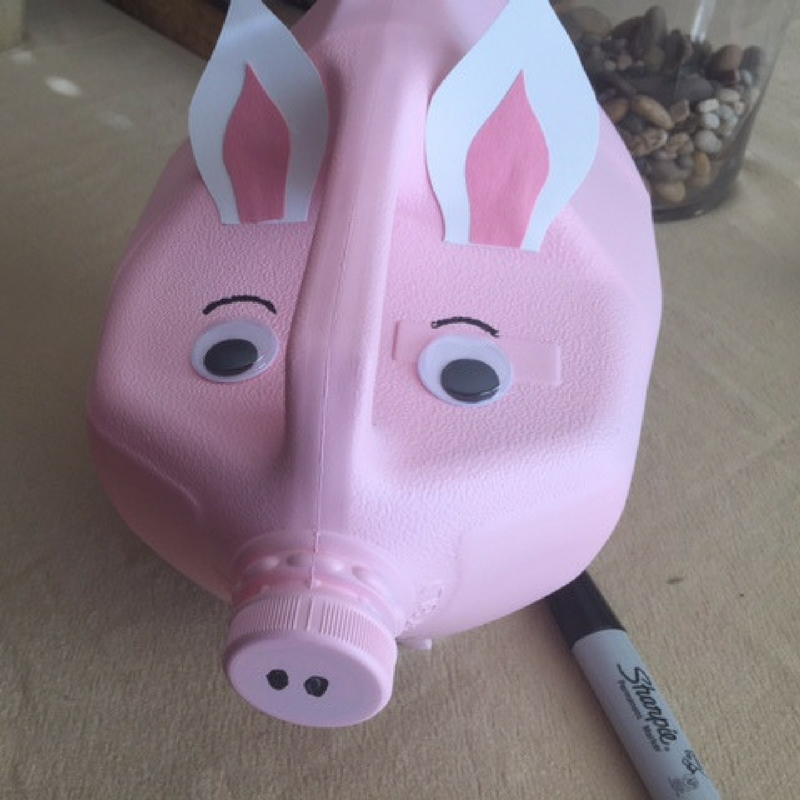 Your kids will love saving money by dropping coins into the slot. Let’s get crafting! 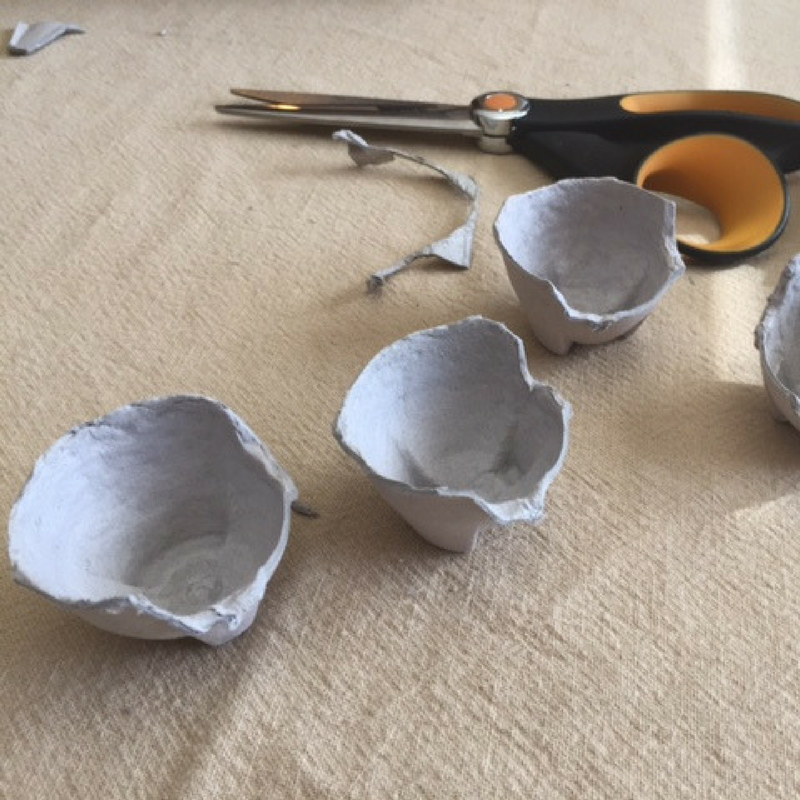 Using scissors, cut out four egg cups from an egg carton, leaving one side higher than the other. 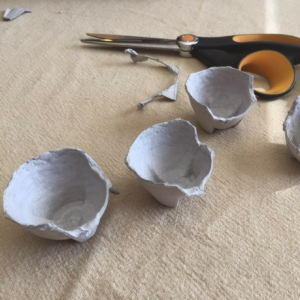 These will be used as the feet. 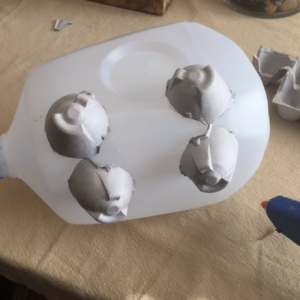 Glue the feet to the opposite side of the milk jug handle. Allow to dry completely. In a well-ventilated space (outdoors is preferred), spray-paint the entire milk jug and feet. Allow to dry completely. 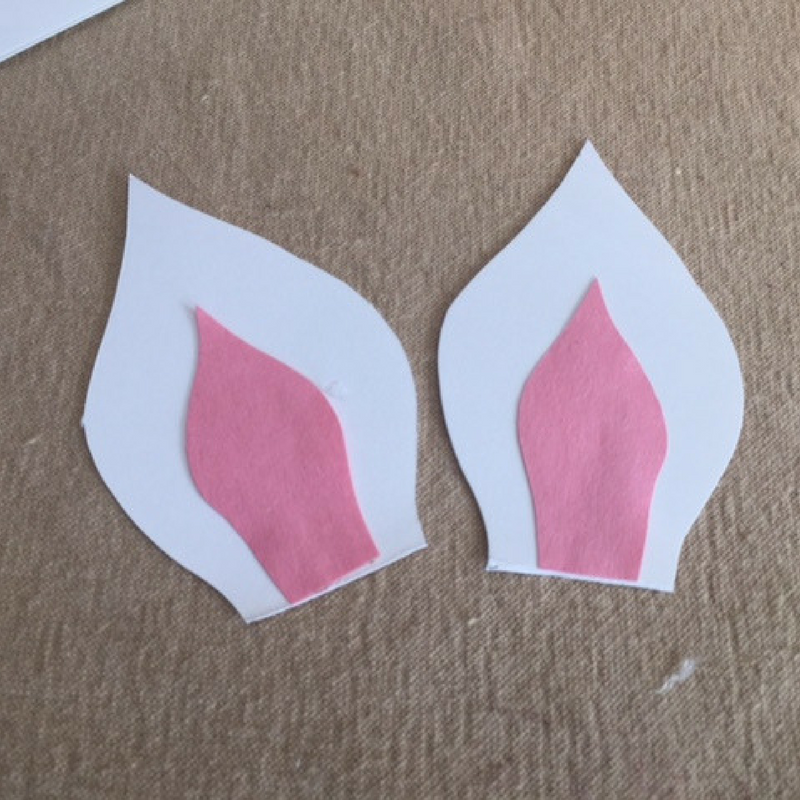 Using scissors, cut out ears from the construction paper. Using a glue gun, glue the smaller pink ears onto the larger white ears. Allow to dry completely. Using a glue gun, glue the ears to the pig. Allow to dry completely. 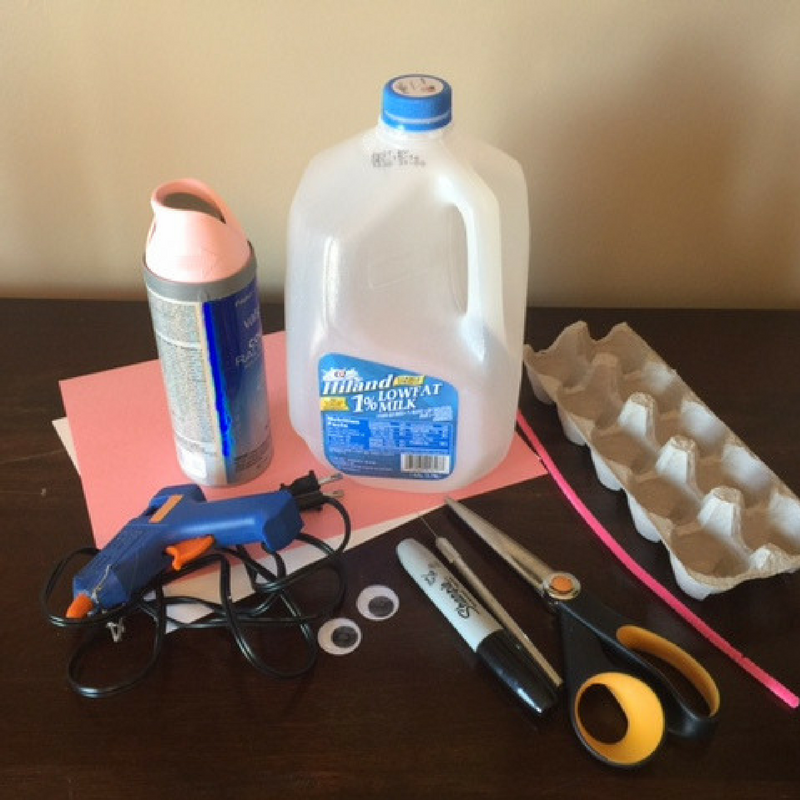 Using a glue gun, glue the googly eyes on either side of the handle. Allow to dry completely. 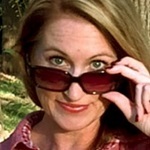 Using a permanent marker, draw eyebrows, add nose holes on the cap, and a mouth underneath the cap. 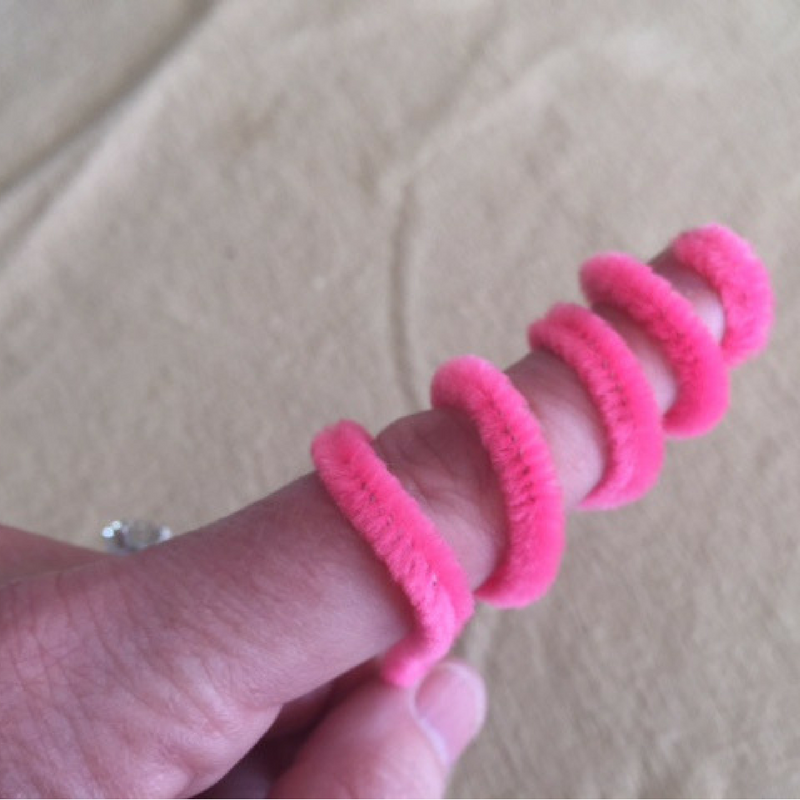 Wrap the pipe cleaner around your finger a few times to create the tail. 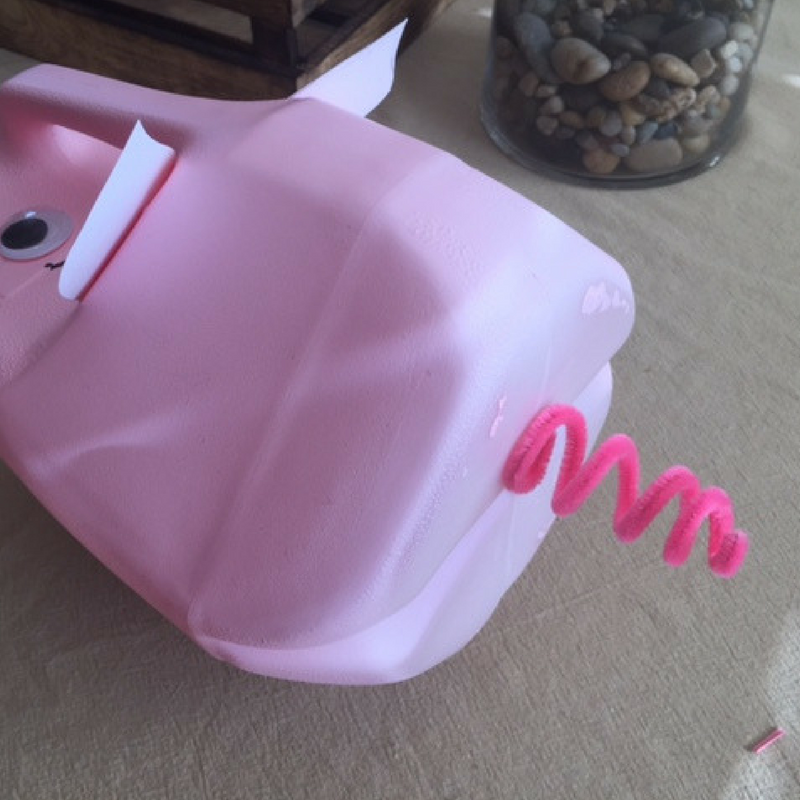 Using a glue gun, glue the tail to the back of your pig. 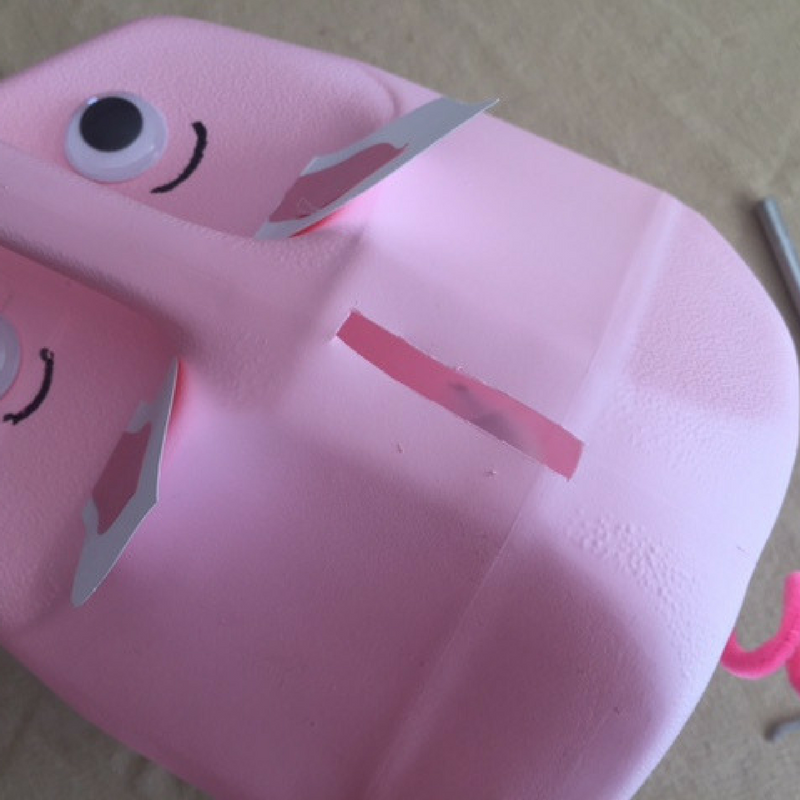 Using a craft knife, cut a slot on the top of the pig’s back big enough to insert coins and bills. Instead of a piggy bank, you can make a cow bank by painting the jug white and creating spots from black construction paper.